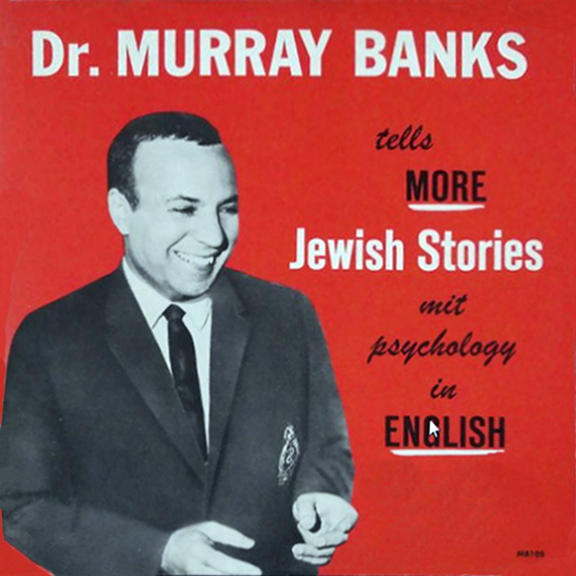 Dr. Murray Banks was one of the most sought after speakers in America in the 1950/60s. He is amusing, exciting, always thought-provoking, and never fails to leave his audiences happier and more inspired. 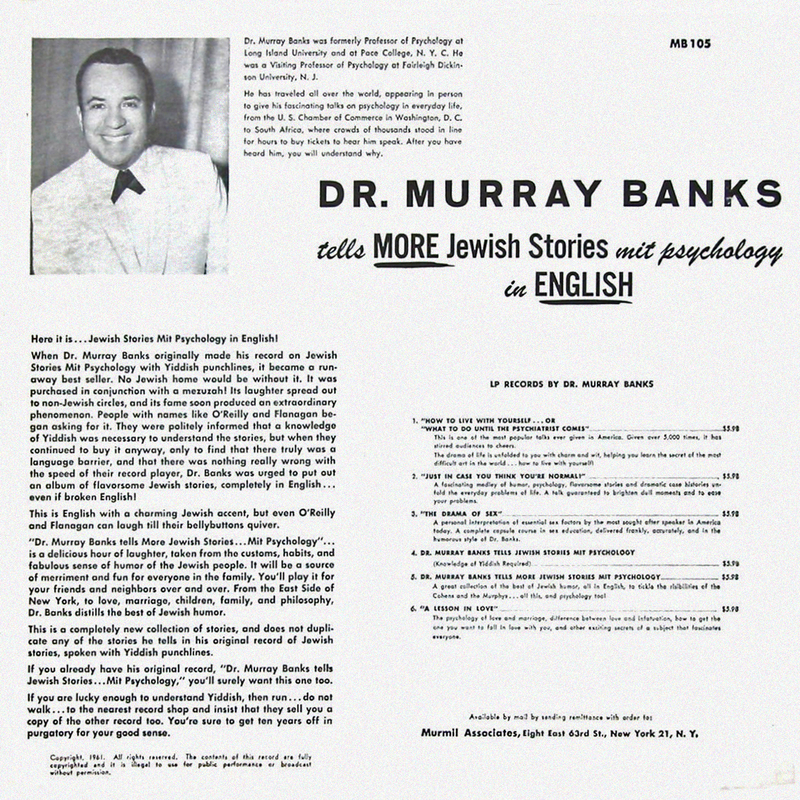 Dr. Banks is a clinical psychologist, and was formerly a full professor of psychology at Long Island University, and at Pace College, NYC, where he headed the psychology department for over five years. He has also been a visiting professor and special lecturer on various subjects at the University at North Carolina, New York University, Temple University, New Jersey State Teachers College, University of Pittsburgh, and Brooklyn College. 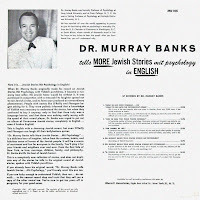 He is a graduate of New York and Columbia Universities, and did his clinical psychopathology study at Bellevue Hospital in New York City. 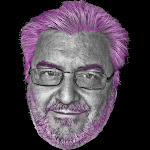 He spends most of his time dispensing "sugar coated pills" on lecture platforms throughout America. 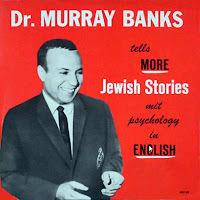 4 comments on "Dr Murray Banks - Dr Murray Banks Tells More Jewish Stories Mit Psychology In English 1961"
Love Dr. Banks! My folks used to play his tape in the car all the time as a child. Is he still alive? Classic and thought provoking. He was here in Ottawa Canada in the mid 70's doing a speech at one of the universities.